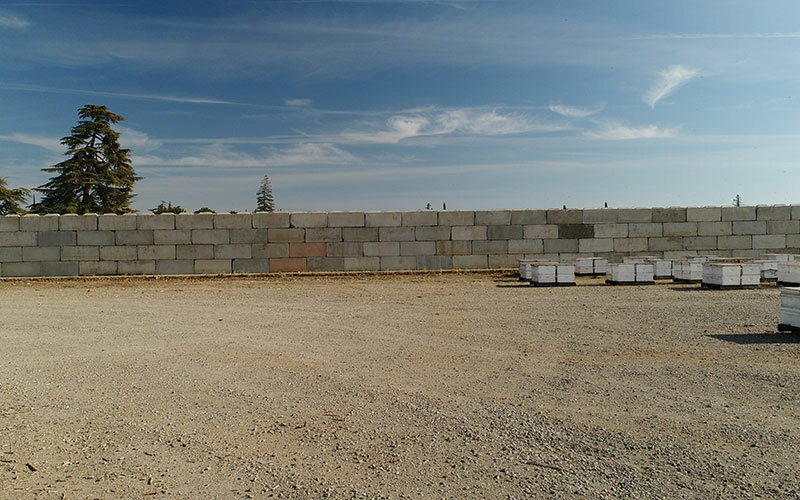 Best Concrete Blocks makes giant, 1-ton (and up) concrete blocks that can be used for countless applications with simple setup, easy installation, and little cost. 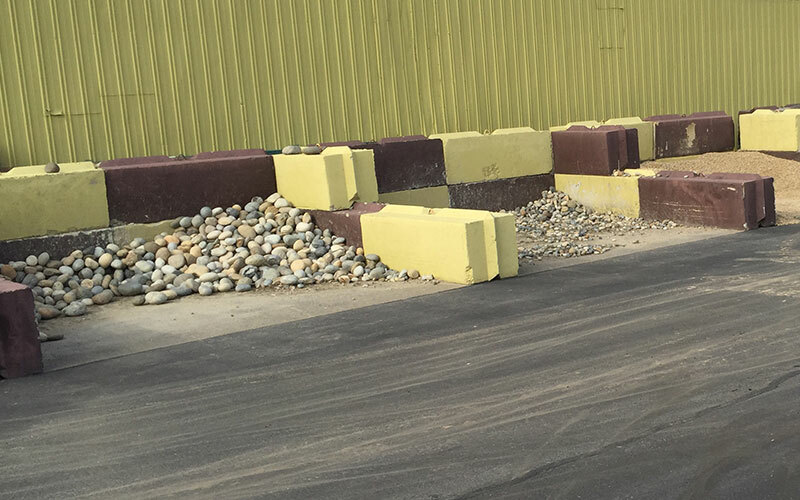 All our blocks are made from 100% recycled materials and can be picked up or delivered and installed upon request. 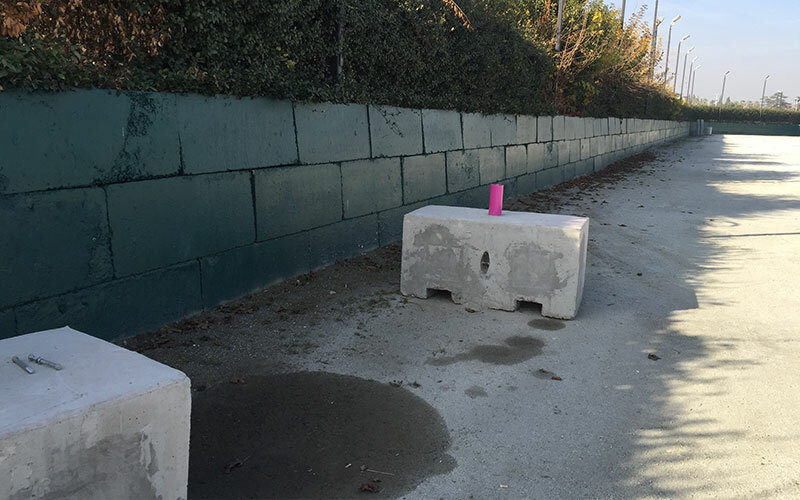 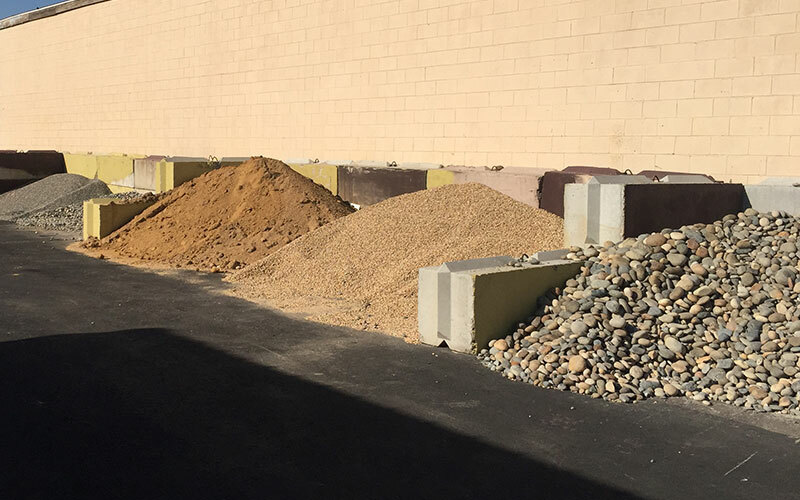 Whether you’re holding something in, or keeping something out, there’s nothing better or more cost effective to securely protect your property or set boundaries than our large 2-ton concrete blocks. 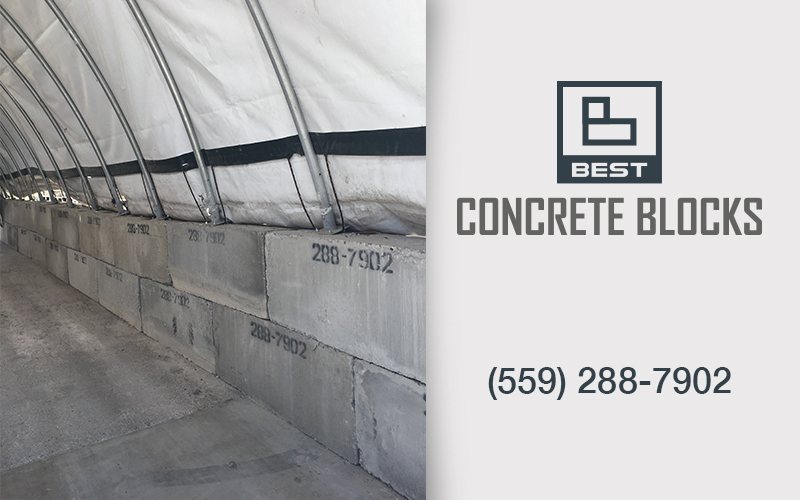 Best Concrete Blocks are 2’ high, 5’ wide, and 18” deep. 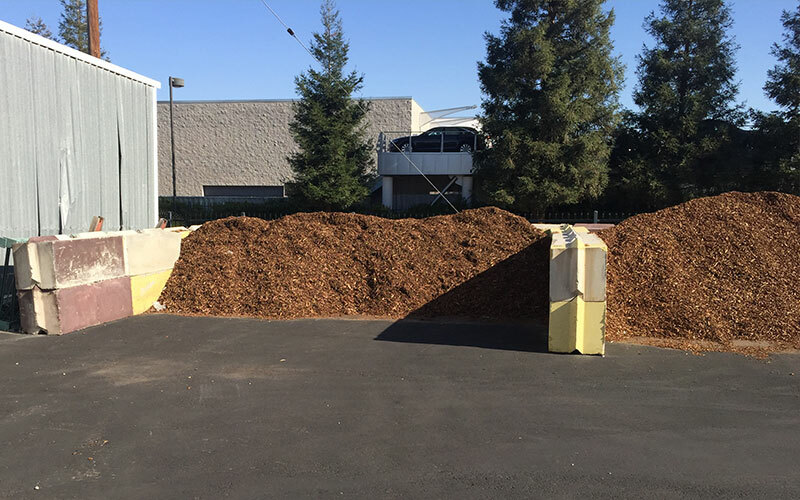 They stack easily and hold firmly as many as 4 blocks high. 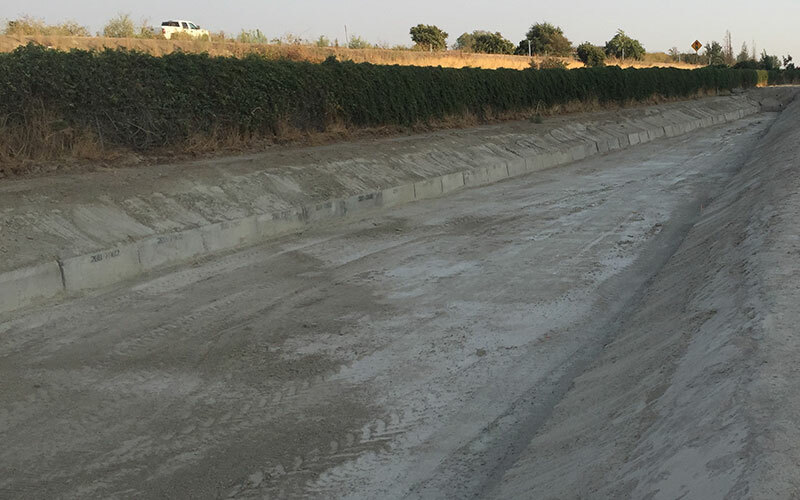 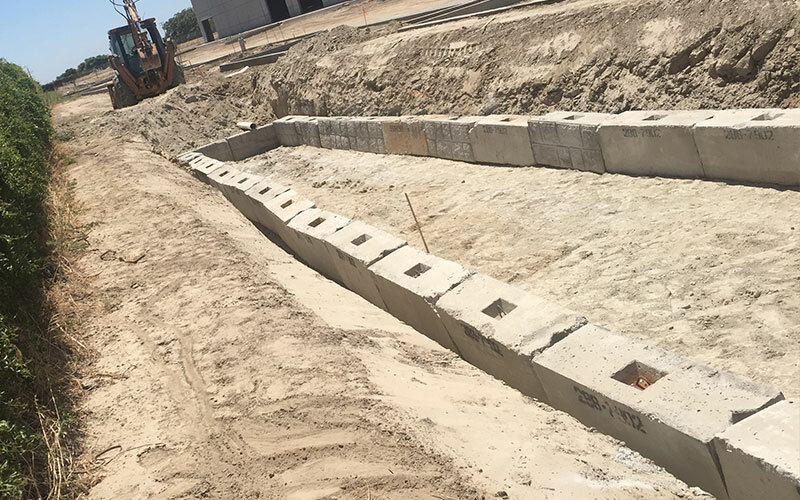 Best Concrete Blocks have been used to move, stop and/or direct water flow from natural water sources like rivers and lakes, as well as private and municipal water sources including dams and ponding basins. 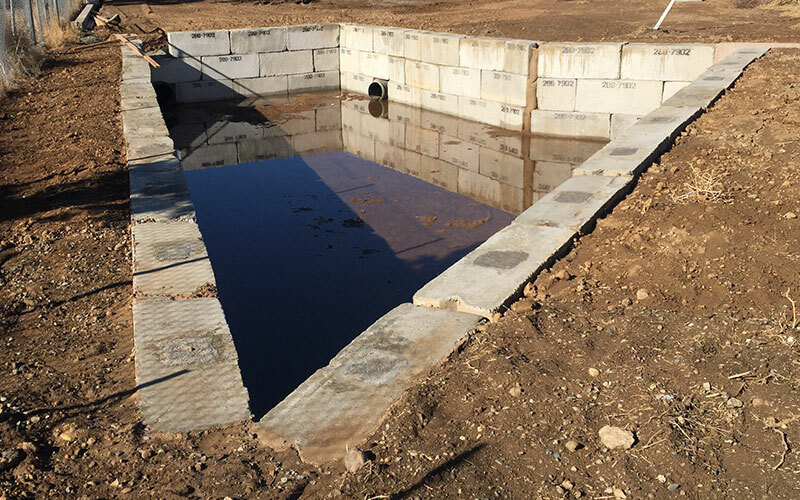 Our interlocking blocks don’t require mortar, and are great for flood control. 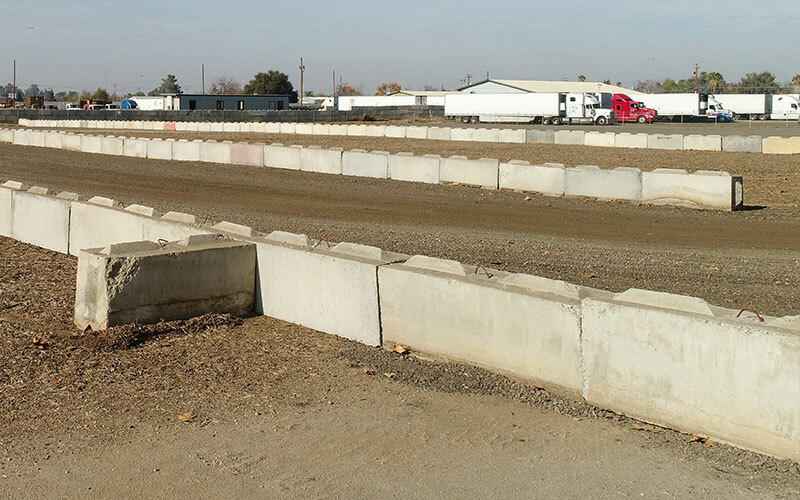 With fast, easy and affordable installation, Best Concrete Blocks are not only used as great walls and barriers, but also many farms, ranches and other agricultural and industrial organizations use them to separate and contain various minerals and materials.